Singapore will be the first Asian country to sell the Razer Phone - Playfuldroid! 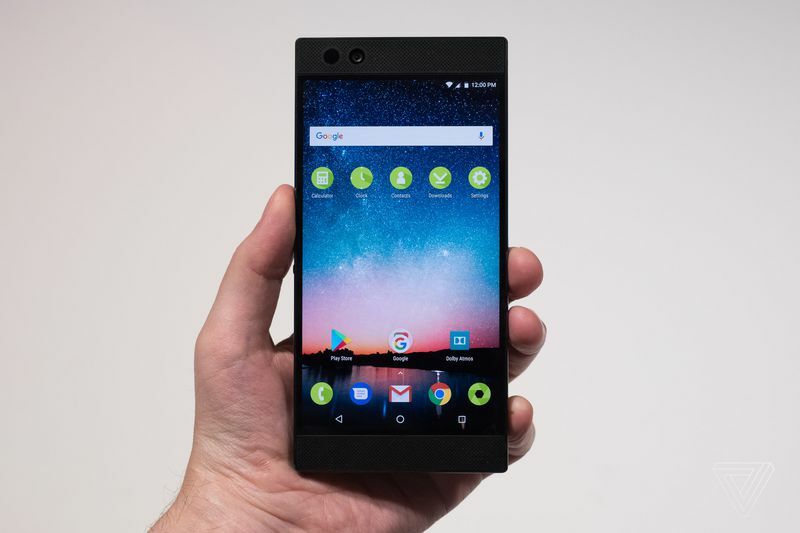 Razer had confirmed earlier that the company will begin taking pre-orders for the Razer Phone in Singapore starting November 23rd, making the country the first in Asia to offer this highly anticipated handset. As of now, the Razer Phone is available only in the Western markets including the US, Canada, the UK, Ireland, Germany as well as France to name a few. In Singapore, the Razer Phone comes with an off-contract price of SGD$1,068 ($787) – putting it above the retail price of $700 in the US. 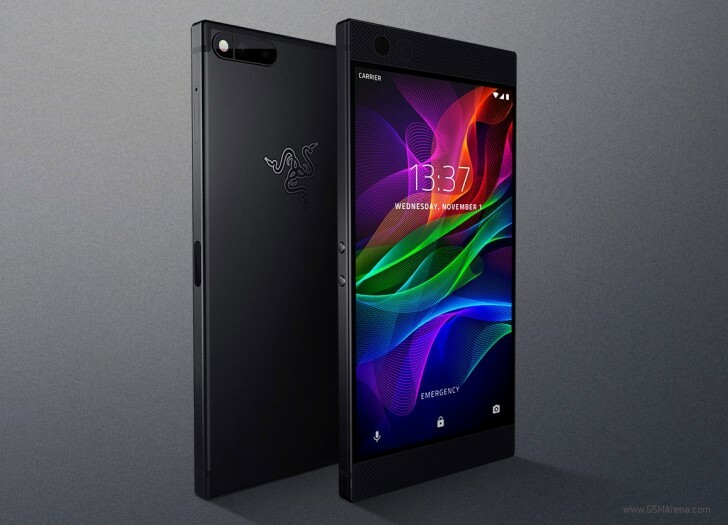 For those interested, this smartphone is currently available for pre-order exclusively through Singtel, but will be up for sale via Razer’s online store starting December 1st as well. Those who pre-ordered the Razer Phone this week could receive the device at their doorstep as early as the first week of December. Although the device is barely a month old, the company’s CEO had already confirmed that a series of updates are currently in the pipeline which aim to improve the camera performance under low light condition and many other optimizations. Similarly, the Android 8.0 Oreo update will also be rolled out to the Razer Phone during the first quarter of 2018. Razer Phone features an aluminum chassis and it is equipped with a pair of front-facing speakers equipped with Dolby Atmos. Each speaker has its own amplifier. It does not feature a 3.5mm audio jack, but the company provides USB-C to headphone adapter in the box package of Razer Phone. The Razer Phone is equipped with a 5.7-inch IGZO LCD screen that produces QHD resolution and supports wide color gamut. It offers a refresh rate of 120 Hz. The UltraMotion technology developed in collaboration with Qualcomm ensures that the display not lag even at high frame rates. The Snapdragon 835 chipset along with 8 GB of RAM drives the Razer Phone. It has an internal storage of 64 GB. The phone is running is on Android 7.1.1 Nougat that is skinned with Nova Launcher Prime Razer Edition. The dual camera system on the rear features a 12-megapixel sensor with f/1.75 aperture and a 12-megapixel secondary sensor with f/2.6 aperture that supports 2x zoom capability. At the front, it also have a8 megapixels selfie snapper with f/2.0 aperture. It is packed with a huge battery of 4,000mAh capacity that is coupled with Quick Charge 4+.